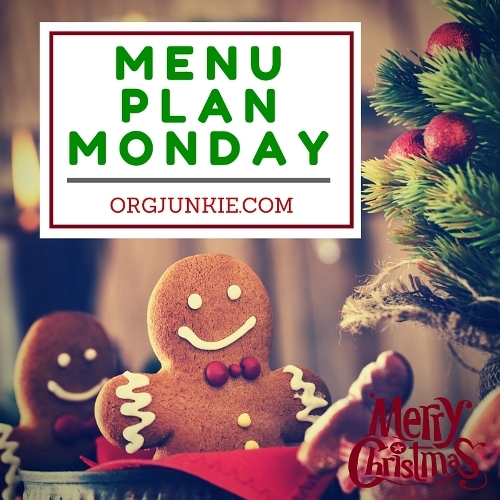 Menu Plan Monday ~ Nov 28/16 stress free dinner! Hi friends! How are you? 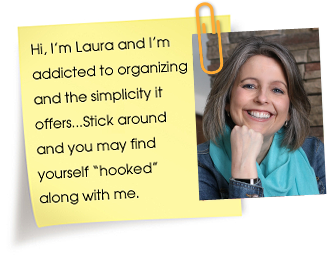 Ready to get your menu plan done for the week? Trust me, you’ll be so happy you did! Don’t do things the hard way by stressing out every day about what you’re going to eat for dinner. That’s silly, a menu plan makes all the stress go away. Okay maybe not all the stress, the kids will still melt down at 4:00 but with a menu plan in place at least you’ll be able to hide in a corner and still get dinner on the table. Ha! 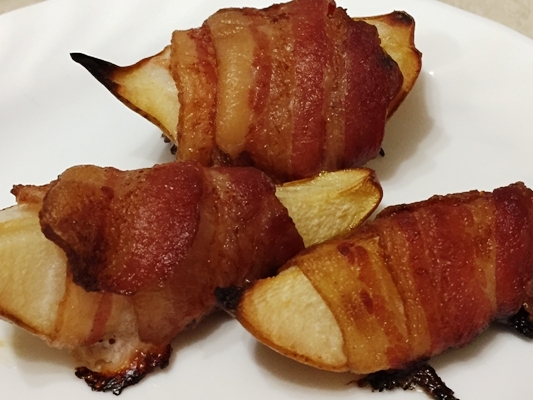 So last week I mentioned my friends and I were doing a Gilmore Girls viewing party and one of the things I brought was super easy two ingredient Paleo Bacon-Wrapped Pears. Oh my goodness, they were so delicious, I made more the next day for dinner. Yep dinner. I guess I shouldn’t have been surprised because hello bacon. But the combination of the salty and sweet just felt like such a yummy treat! Oh, so many yummy ideas in this post. The bacon wrapped pears, the sheet pan dinners, the Paleo steak salad all look delicious! Have a great week. Thanks for a great resource Tiffany!